Great piece of Property minutes from Mason and Leslie. 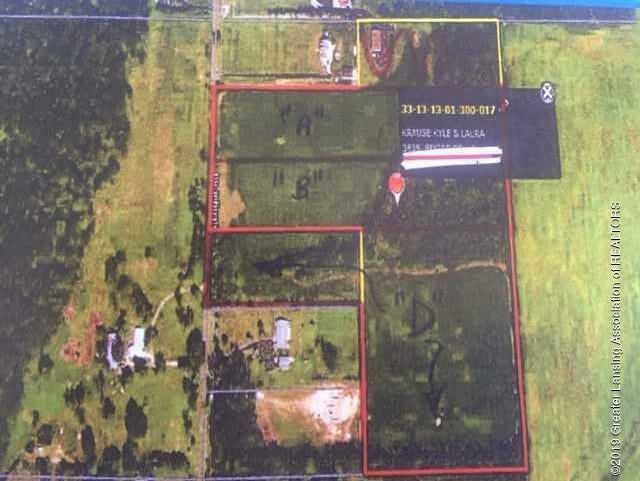 Over 6 Acres of land to Build your dream home on. Nice Road Frontage. Additional land is available surrounding this property. Please call Listing Agent for details. Make your Dream Come True!